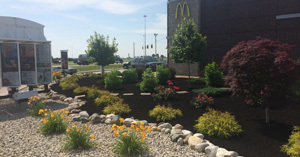 Full service landscaping and lawn care at affordable prices. Whether it's regular lawn care or a one-time landscape, we're happy to provide free estimates. 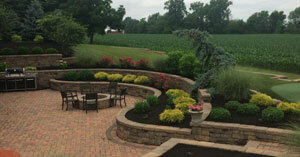 All of our landscaping and lawn care services can be custom tailored to meet your individual needs and budget. 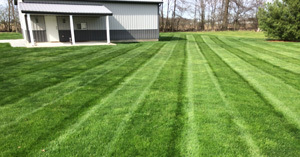 With 17 years of experience and a Turf Management degree from Rutgers University, we're ready for your project.